With this product you can accumulate up to 151 Glitter Points. 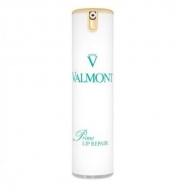 Maintains hydration and improves skin elasticity. 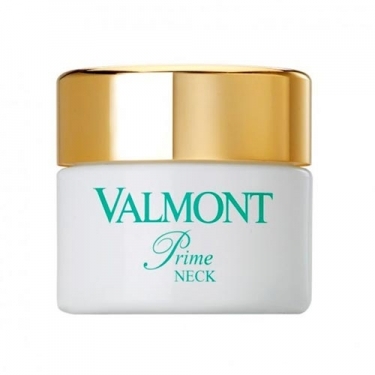 DESCRIPTION: Prime Neck Cream from Valmont is a firming cream for the delicate neck and neckline. 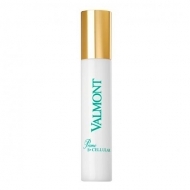 This lightweight cream is specifically designed to prevent signs of skin aging on the neck and neckline. The fragile skin of these areas requires personal care and adapted to be protected, strengthened and provided with the nutrition needed to regain tone and vitality. 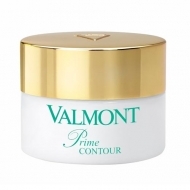 The Prime Neck Cream is also made up of a lipoamino derivative that fights against skin flaccidity. The skin becomes firmer. Leaves skin soft and silky, soothes and softens the appearance of redness.